We outlined how universities can make the most of LinkedIn at the end of 2015. This week, we highlight the new design of LinkedIn University Pages and how your university must change its approach according to the new updates. The new LinkedIn University Pages aim to provide a hybrid of the most popular features of the old design and your existing Company Page. This means that while they still include content designed for prospective and current students and alumni, the page is also used to manage your presence as an employer on the site, which was previously done on the Company Page. In theory, this should make your LinkedIn presence easier to manage, allowing you to centralise your administration using a single account. Example: a snapshot of the University of Illinois at Urbana-Champaign’s new university page. As you can see, the school’s profile now displays both information for students and new job postings. The merger has also ironed out some of the inconsistencies of the previous system. For instance, LinkedIn Showcase Pages, a feature which allows organisations to create customised individual pages within the site, has become a popular way for schools to promote specific programmes and departments but was not available on the previous University Pages. 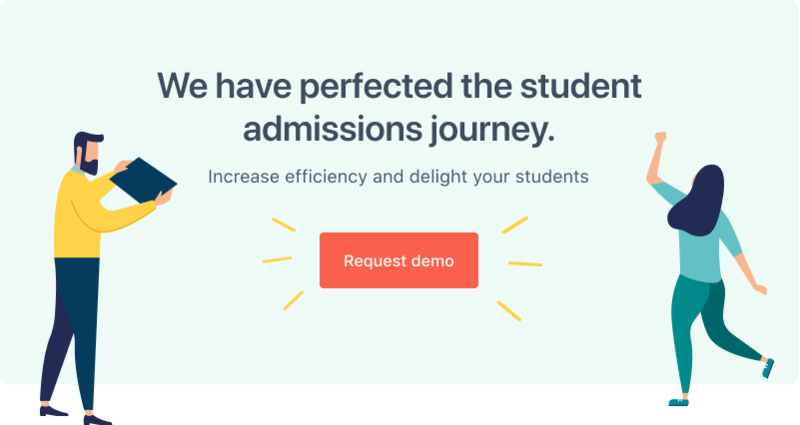 This led to many institutions creating the pages through their company page, which limited their chances of being found by prospective students. The new design rectifies this, making it easier to use the feature to its full potential. Unfortunately, creating a shared space for all of the functions on both University and Company Pages means that LinkedIn has needed to abandon some features. The new University Page will feature a version of the old page’s alumni tool, which displays the location and employers and sectors of your graduates as well as selected profiles. However, two prominent features of the previous alumni page have now been discontinued. The first is the Notable Alumni section, which promoted profiles of graduates in high-ranking professional positions, giving prospective students a glimpse of the kind of success that could await them if they enrolled at your school. The other major feature that will no longer be available is Alumni Recommendations, which allowed graduates to post about their experiences at your school. This was a great source of user-generated content and regularly provided excellent student testimonials. The discontinuation of these features does mean that schools now have far fewer avenues for reaching students on the site. A common complaint about LinkedIn’s previous University Pages was the limited analytics offered. The previous interface provided very little data about followers, post clicks or page impressions. Company Pages, on the other hand, included a comprehensive analytics dashboard filled with actionable information. Updates: a comprehensive dashboard detailing the impressions, clicks, interactions and engagement for each individual LinkedIn post. Comprehensive reach and engagement data: this will detail both overall and unique page impressions and provide an overview of clicks, engagement percentages, likes, comments, shares and followers acquired over a set period of time. Follower demographics: an extremely useful feature which allows you to view unique demographic information about your followers. LinkedIn’s professional focus means this tool offers insights you won’t get anywhere else. You can view followers by industry, company size, function and seniority. Visitors: an additional dashboard allowing you to track recent visits to your site, as well as additional demographic information similar to that provided in the followers section. Finally being able to access proper analytics for student recruitment on University Pages is a big boost for universities.The updated analytics provide far more actionable insights which can help you produce more targeted and focused LinkedIn campaigns and measure your ROI from your initiatives on the site more effectively.